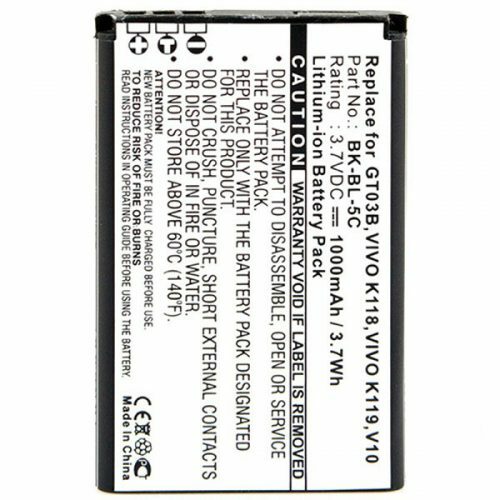 PLUS AT&T, DORO PHONE-EASY & BBK VIVO. 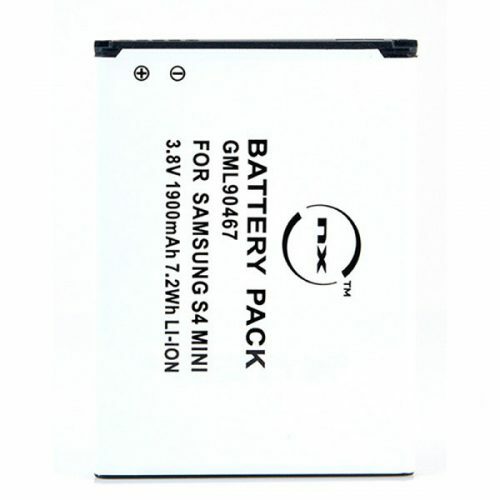 The Samsung battery is one of the most widely used and sought after batteries among consumers. 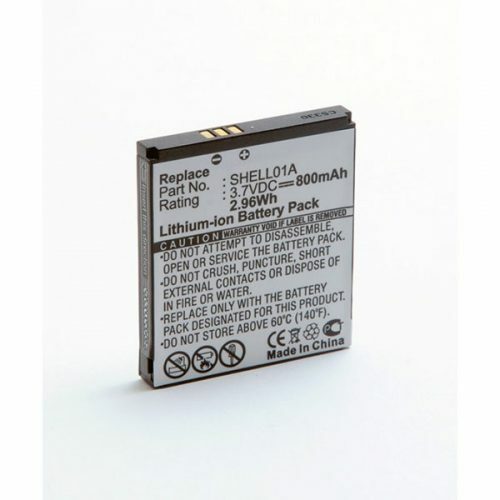 In recent years Samsung has become the market share leader within the mobile phone market. 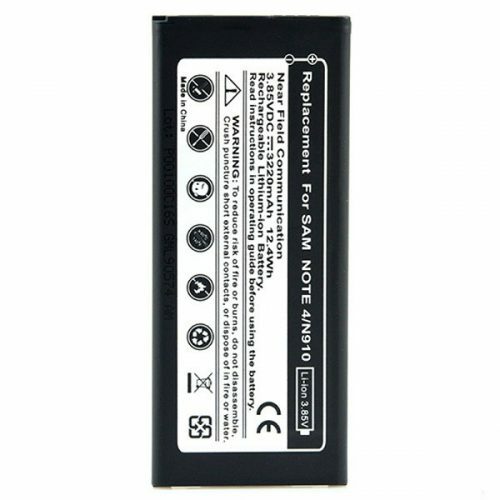 A good mobile phone battery provides the spark for all aspects of your mobile phone and here at Batyre we aim to supply our customers with the best and most efficient mobile phone batteries on the market. 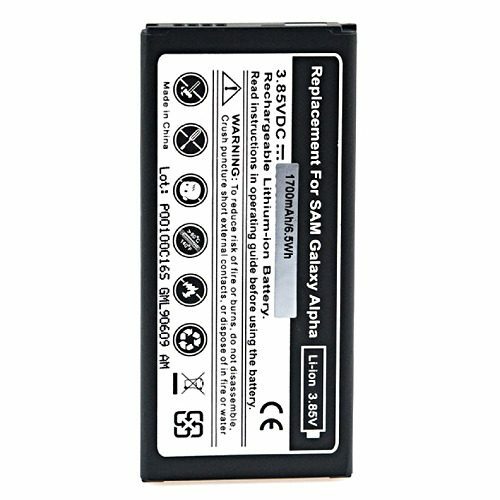 Our wide range of Samsung mobile phone batteries are manufactured to the highest spec and provide long lasting use at the highest quality. They are freely available and now in stock. 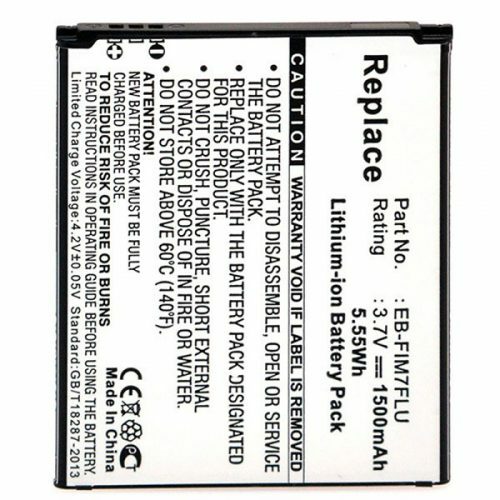 We also we provide batteries for alternative brands such as AT&T, Doro PhoneEasy and BBK Vivo. 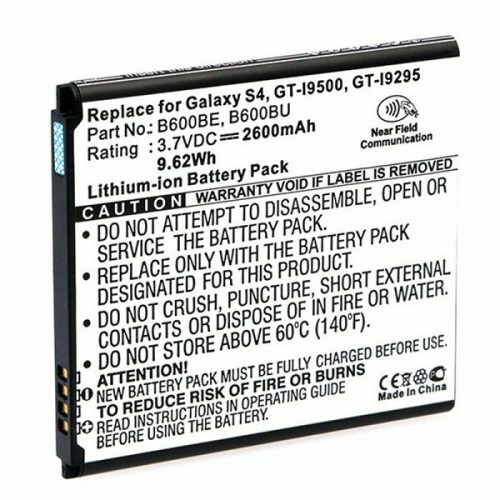 Samsung batteries orders placed before 11am are shipped the same day guaranteeing you next day delivery through our reliable courier service. We offer full track and trace for all our shipments. 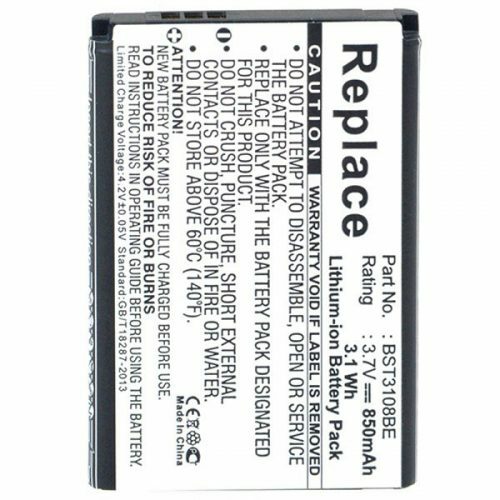 Please check with our staff if you need a battery urgently. 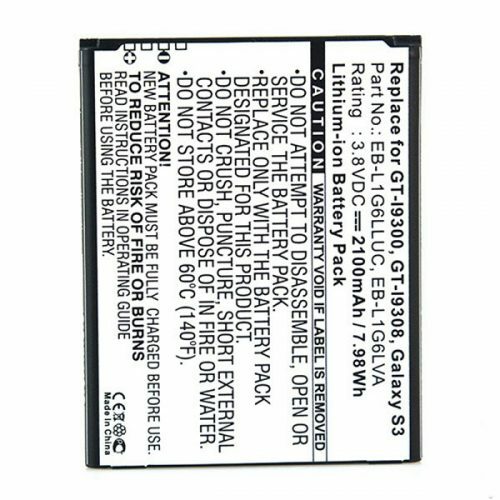 Our expert team are more than happy to provide their expertise on any enquiries you may have regarding Samsung mobile phone batteries to ensure you get exactly what you need. You can contact us on +44 28 9078 1215 or email us through our contact form – click here.